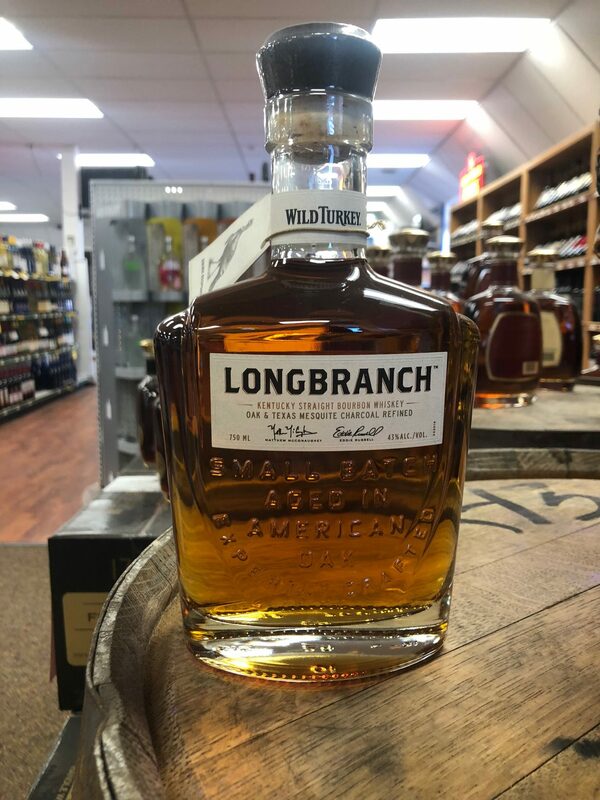 Wild Turkey Longbranch is a unique bourbon, they decided to team up with Matthew McConaughey to make this bourbon come to life. With this bourbon you are getting a blend vanilla and spices. 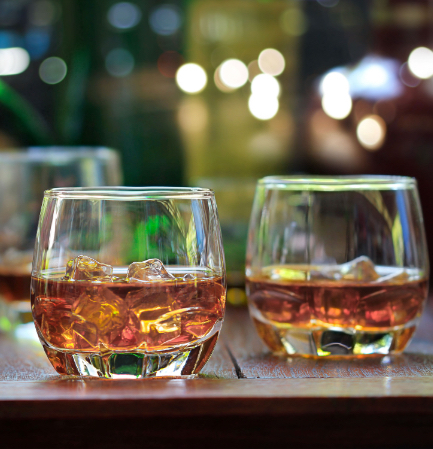 Flavors of caramel, pear, and hints of citrus. The subtle, smoky finish is buttery smooth, with notes of gentle pepper and toasted oak! Not seeing what you’re looking for? Request a Liquor!